Join us for a spirited celebration and become a supporter of Miller Theatre and its one-of-a-kind programming. Giving levels start at $150, and supporters will receive tickets to the party as well as acknowledgment throughout the coming season. 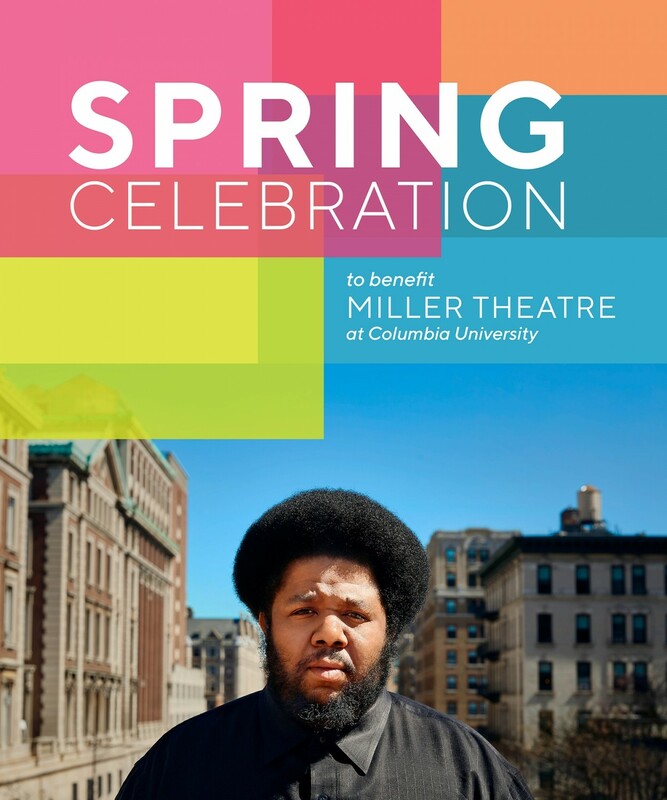 For further information, or to request a printed invitation, please contact Rhiannon McClintock at 212-854-1633 or rm3059@columbia.edu. This year's party is graciously chaired by Janet C. Waterhouse, and vice-chaired by Sean Buffington.